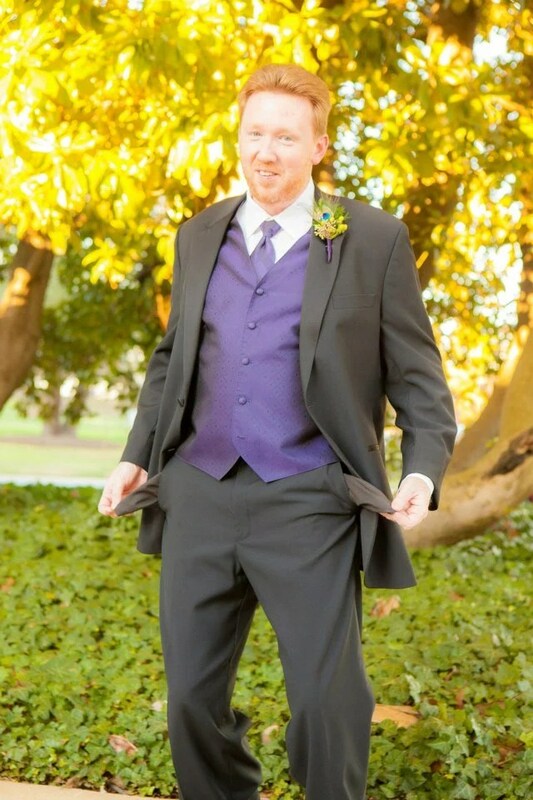 These Funny Wedding Photos were all taken at my daughter’s wedding. 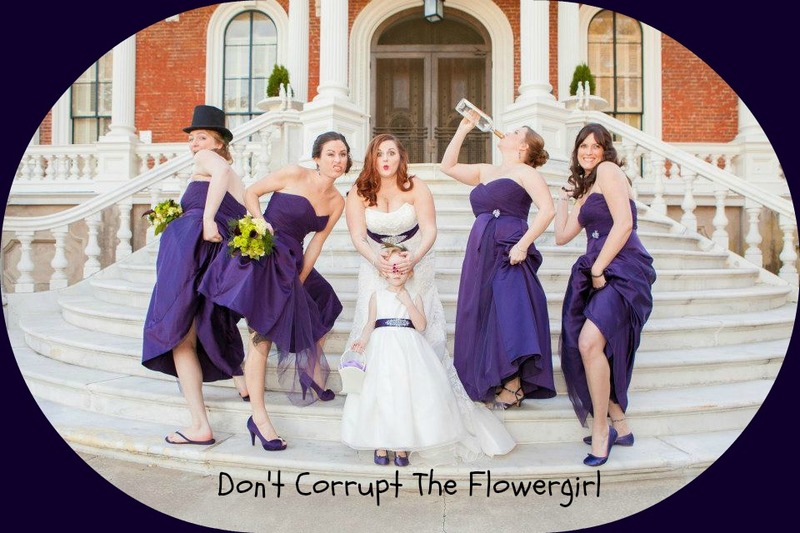 Planning a wedding can be very stressful, make sure to have some fun with your photos! 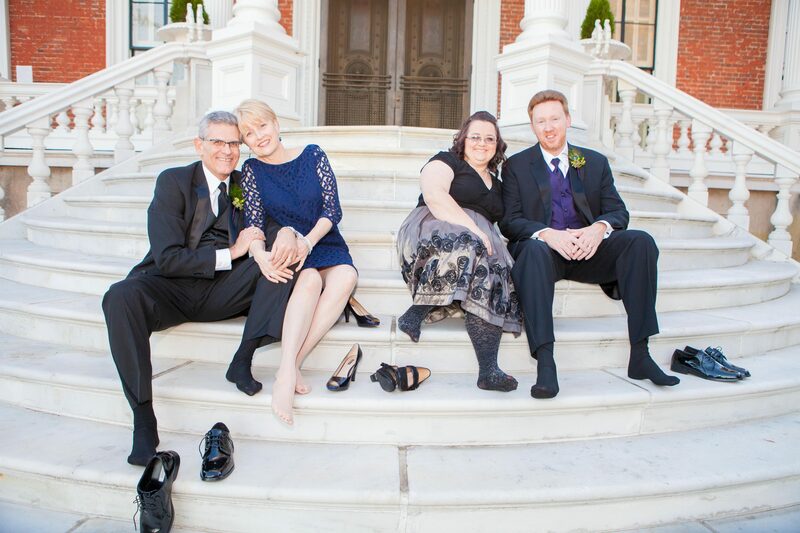 You can see more photo’s and read about her wedding at the Hay House in Macon, Ga. here. We hope you enjoy this Wordless Wednesday post. If you have enjoyed these wedding photo ideas, please share! Also See: A Hay House Wedding in Macon, Ga.
Hi Shirley. 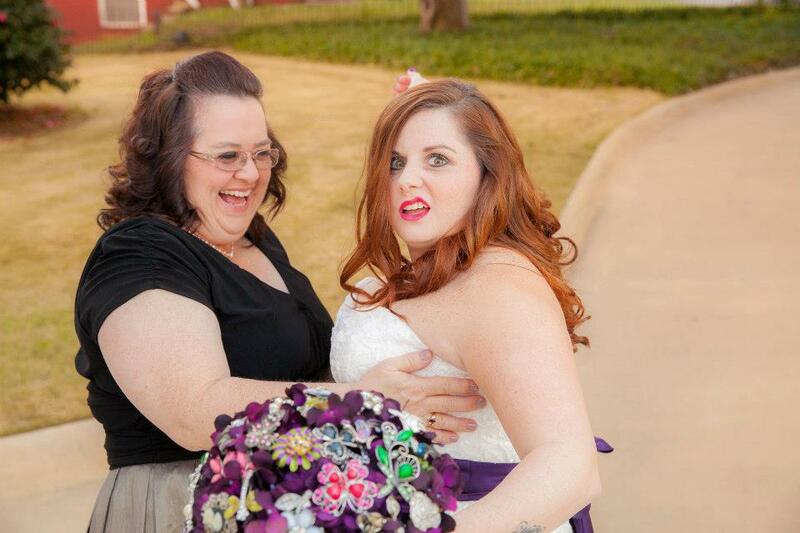 You know my love for weddings. These are cute. I really like the ring bearer one. But the others are all really cute as well. Thank you for the kind words. Thanks for stopping by. Thanks Lorelai. 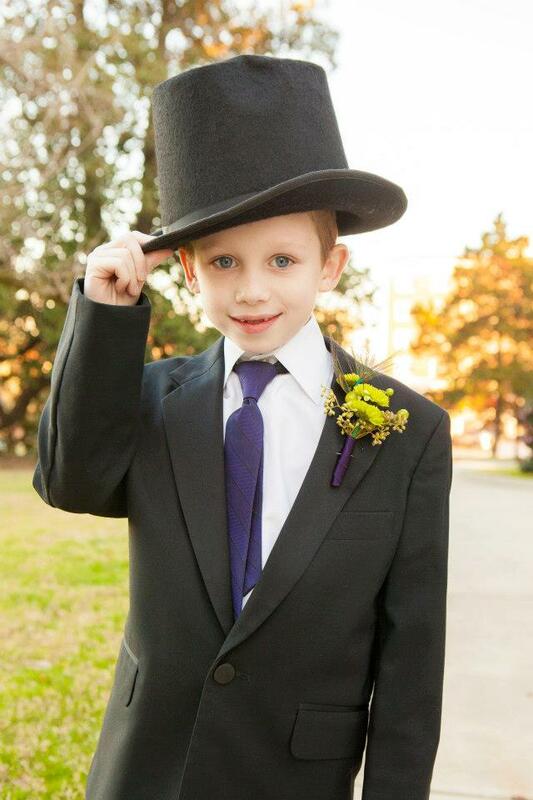 That adorable little boy in the top hat is my handsome grandson. He was such a good sport about the pictures! Ha ha, empty pockets and tired parents, there we go! Loved all the pictures. These are hilarious!! I love the dad with empty pockets! That’s how we felt while planning our daughters wedding.